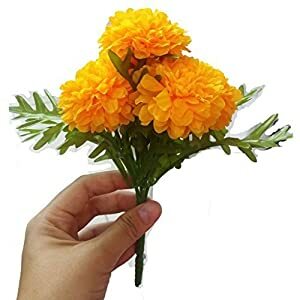 Silk marigold flowers – if you should want to incorporate a vivid yellow color in any house interior – Silkyflowerstore´s silk Marigold flowers tend to be very attention getting. 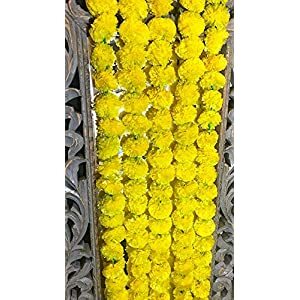 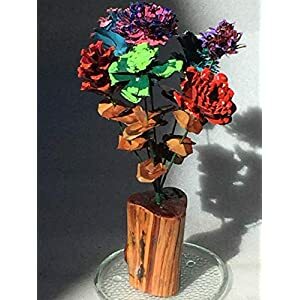 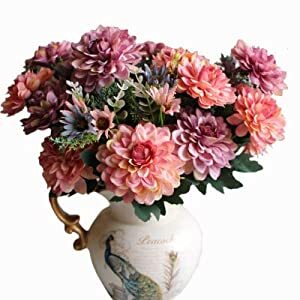 You will find they are very simple to blend using other kinds of artificial flowers – artificial marigolds that works extremely well as stand-alones and put in classy flower vases as well. 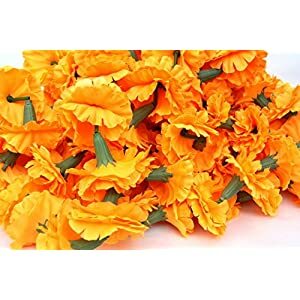 You can deliver home the thrill of springtime blooms using the help of these faux marigolds – minus any of the type of issues of the live flowers i.e. 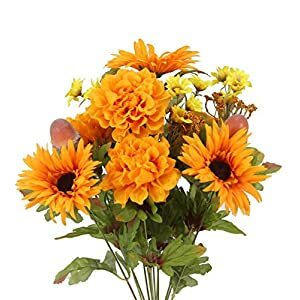 no watering, no picking up the petals nor problems with allergies. 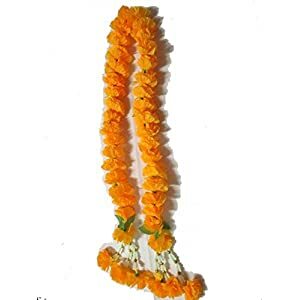 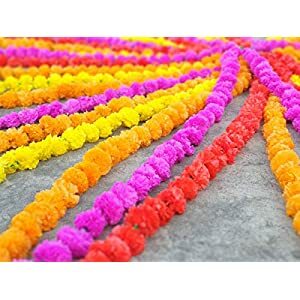 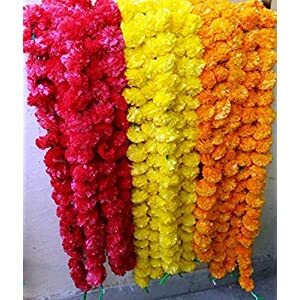 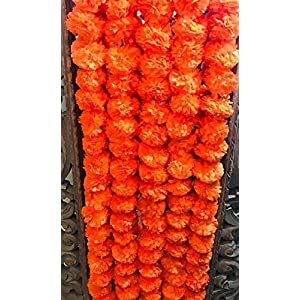 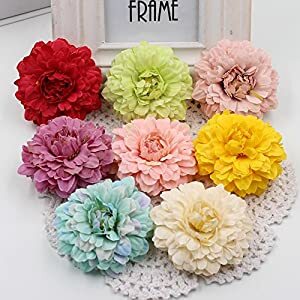 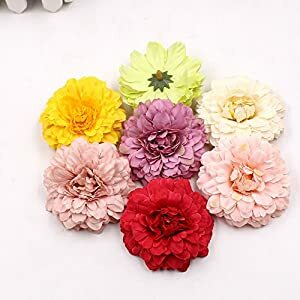 We have them obviously as silk arrangements but also as garlands say for parties or themed decorations and of course mixed with other silk flowers. 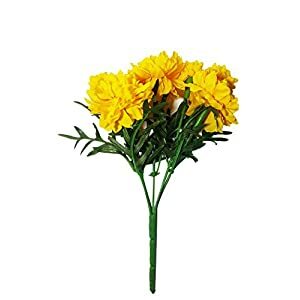 We have known the Marigold for a while now – they were discovered in Central America by the Portuguese in the 15 hundreds and has other names such as Celandula. 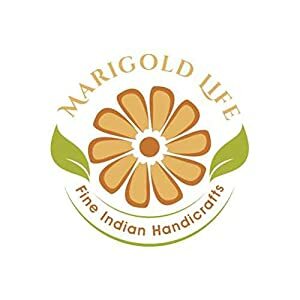 Enjoy the fast delivery, pricing and above all the quality!